Changing the way you think about healthcare. 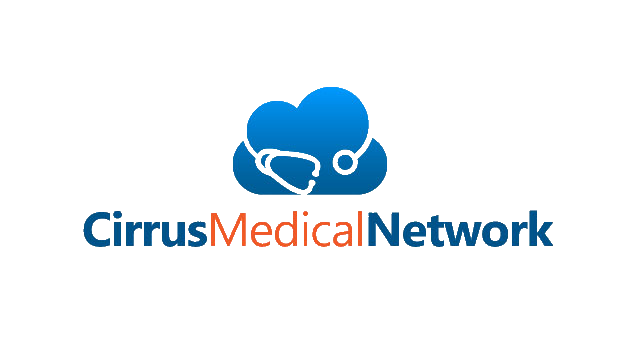 Cirrus Medical Network (CirrusMED) is "Your Doctor. Online." Your clients benefit from 24/7 concierge medical care online. Health insurance premiums AND deductibles are rising. Benefits are the same or less. The gap is widening year after year. We offer a solution: Online Concierge Doctors. Healthy Employees Are Good For Business ! By offering your employees cash benefits in case of emergencies, you can help encourage healthier lifestyles, sound financial being, reduce claims experience and increase productivity! How can you stand out from the crowd selling health insurance to your clients? Consider offering them an online concierge physician. For a nominal monthly or annual fee, your client will gain peace of mind having their very own primary care physician, available 24/7 online via secure messaging and video chat. Cirrus Medical Network, LLC (CirrusMED) physicians are board-certified in primary care. Members are contacted shortly after signing up directly by their new online physician. They will retain this physician for as long as they are a member. CirrusMED doctors can diagnose a wide variety of acute and chronic medical conditions online. In addition, they can prescribe medication, order x-rays (including MRI’s), labs, and referrals. All of this can be done through our simple platform online. If your clients can send email, or use Skype, they will have no problem engaging their CirrusMED physician online. Saved $800/mo on employees health benefits! CirrusMED gives my employees that peace of mind that they can contact a doctor 24/7 . Avoiding time missed from work. For those clients that want true VIP service, we offer a VIP plan, which includes direct access to their CirrusMED physician by phone and text, in addition to the standard PCP service mentioned above. That’s right, VIP members can send a text message or call 24/7. It’s like having a doctor as part of their ‘team’ and on speed dial. Do you think that your clients would like what Cirrus Medical Network has to offer?